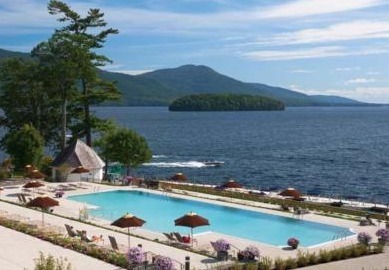 Jessica Blankinship, Author at What's New In Lake George NY: Fun Events, News & More! Jessica Blankinship is a contributer to regional blogs in the Adirondack, Saratoga and Capital Regions of Upstate New York. 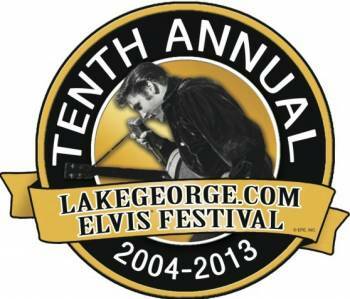 LakeGeorge.com Elvis Fest Celebrates 10 Years!